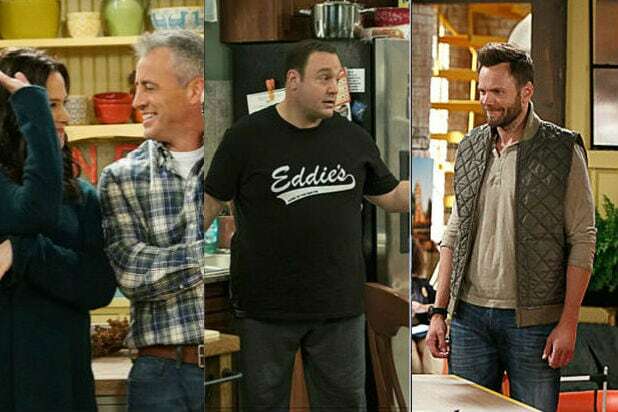 Freshman comedies “Man With a Plan,” “Kevin Can Wait,” and “The Great Indoors” have all scored additional episode orders at CBS, TheWrap has learned. “Kevin Can Wait” will get two more episodes, for a total of 24. “The Great Indoors” and “Man With a Plan” both add three, bringing them each to 22 episodes this season. “Kevin Can Wait” is the season’s No. 1 new comedy in viewers, averaging 10.2 million viewers per episode and a 2.5 rating in adults 18-49 with 2.5, according to Nielsen. The series stars Kevin James as a retired New York cop who finds that retirement isn’t all he thought it would be. The series stars James, Erinn Hayes, Taylor Spreitler, Mary-Charles Jones, James DiGiacomo, Ryan Cartwright, Lenny Venito, Gary Valentine and Leonard Earl Howze. James, Rob Long, Rock Reuben, Jeff Sussman, Andy Fickman and Tony Sheehan are executive producers for CBS Television Studios in association with Sony Pictures Television. “The Great Indoors” is the season’s No. 2 new comedy, averaging 8.8 million viewers with a 1.9 rating in adults 18-49. Joel McHale leads the series as an intrepid nature reporter who finds himself among a team of millennials in an office for the first time in his life. Along with McHale, the show stars Christopher Mintz-Plasse, Susannah Fielding, Chris Williams, Christine Ko, Shaun Brown and Stephen Fry. Mike Gibbons, Chris Harris and Andy Ackerman are executive producers for CBS Television Studios. Matt LeBlanc returned to broadcast TV in “Man With a Plan,” which follows a father who must take over many household duties when his wife goes back to work. It is averaging 7.4 million viewers per episode and a 1.6 rating in adults 18-49. 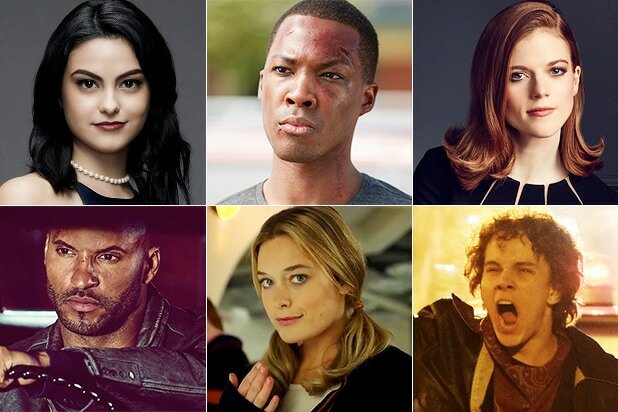 The show also stars Liza Snyder, Kevin Nealon, Diana Maria Riva, Matt Cook, Grace Kaufman, Matthew McCann and Hala Finley. Jeff and Jackie Filgo, LeBlanc, Michael Rotenberg and Troy Zien are executive producers for CBS Television Studios.